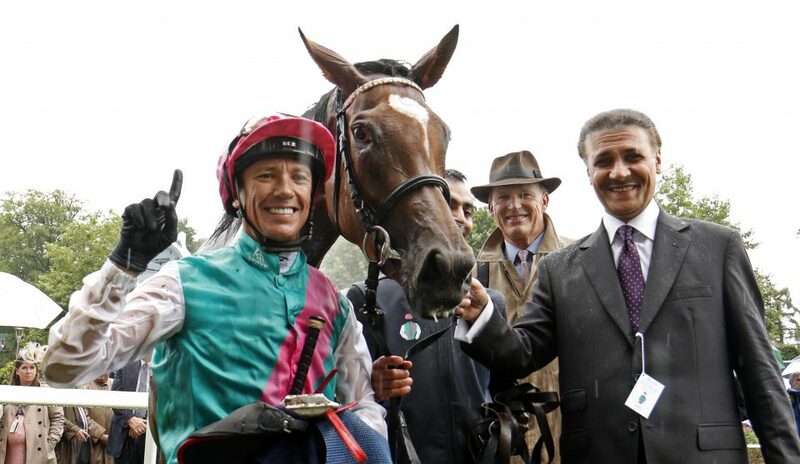 Five-time Group 1 winner Enable will clash with King George runner-up in September Stakes. Enable will make her eagerly awaited comeback in the 188Bet September Stakes at Kempton on Saturday. And waiting for her will be another top-notch performer in Crystal Ocean. The pair feature among a final field of five for the mile and a half Group 3 contest. Enable carried all before here last term and her five successive Group 1 triumphs included three runaway triumphs in three QIPCO British Champions Series races – the Investec Oaks, QIPCO-sponsored King George VI and Queen Elizabeth Stakes and Darley Yorkshire Oaks. However, she has not raced this season after suffering a setback in May. Crystal Ocean has had a fruitful campaign and on his latest start was runner-up to Poet’s Word, his stablemate, in a pulsating King George VI and Queen Elizabeth Stakes at Ascot in July. He is rated 1lb superior to Enable, but will have to concede 8lb because of the conditions of the race. Gosden has a second string to his bow in Ebor second Weekender, who, like Enable, is owned by Prince Khalid Abdullah. Roger Charlton’s Cribbs Causeway and the Richard Hannon-trained Peak Princess complete the five-strong field.